Home / brand new / brand new artist / música / Tonal Music / Tonal Music Unveil New Single "Need You"
Tonal Music Unveil New Single "Need You"
London-based music production group Tonal Music have just unveiled their brand new single Need You, a song that explores the love/hate type of relationships wrapped around a pop summer production. I am really enjoying the electronic production here with an infectious tropical vibe which makes me want to play the song over and over again. The soulful duet vocals flow effortlessly over this groovy production and add some emotional depth to it. 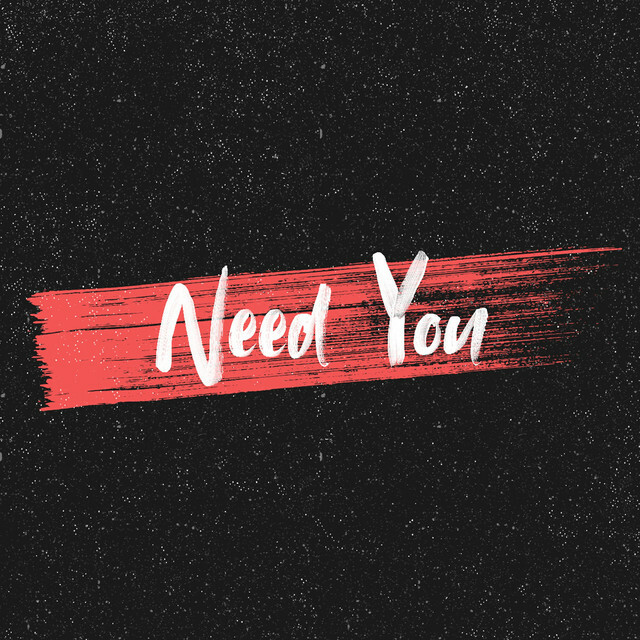 Watch Need You's official lyric video below! Tonal Music's style range is wide reaching from Pop,Hip-Hop, Urban to RnB, Gospel and Jazz and they are on a mission to transform the music industry with their sound and creative approach to music.